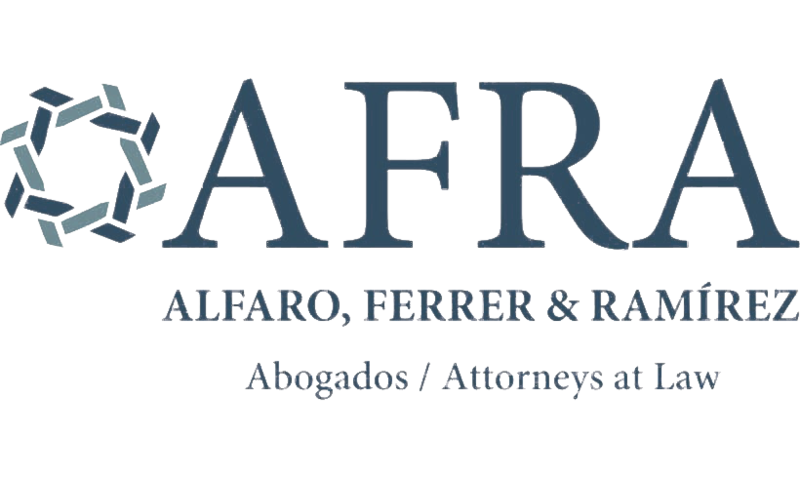 At AFRA, we advise numerous individuals and businesses including retailers, family businesses, regional headquarters of multinational companies, publicly traded companies, hoteliers, developers, financial institutions, banks, oil and gas companies, construction companies, government concessionaires and energy companies, amongst others, on tax law and how it affects their business operations. With our knowledge of the intricacies of Panama’s tax laws, we advise on all areas of tax including tax audits, structure, planning and strategy, litigation, general advice and assessment and review of applicable tax incentives. Our team are well-placed to advise on maximizing tax benefits and conducting compliant tax planning. We also do tax litigation on behalf of our clients with respect to tax audits carried out by the local tax authority. We also advise multinational clients, particularly banking, financial and non-financial institutions, on matters concerning tax reporting obligations assumed by Panama under multilateral tax reporting treaties. Our lawyers stay on top of legal developments to provide only the most accurate and reliable advice. With our full-service ethos, we can advise clients on any tax matter arising during the course of their business. Contact our partner Rodrigo A. Moreno Jr. and Luis López Alfaro to further discuss how we can assist you.